Tuber aestivum var. uncinatum, known as the Burgundy or Summer Truffle, is native to Europe but is also successfully cultivated in other parts of the globe and appreciated for their unique and musty aroma. Flavor and aroma profiles evoke notes of earth, honey, nuttiness, and sweetness. 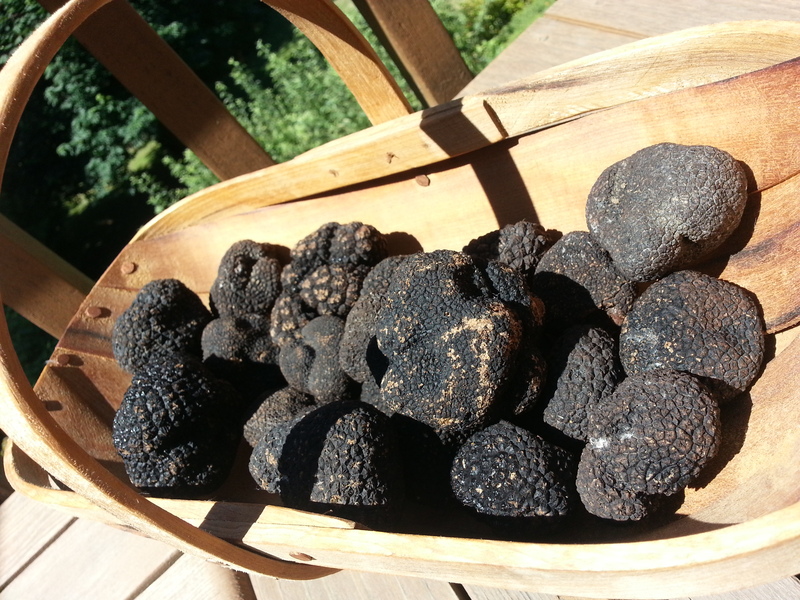 Summer or Burgundy truffles have a dark, thick, rough outer skin with large, diamond-shaped pyramids, and a marbled coffee colored interior when ripe. 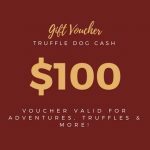 *All of our truffles are harvested by dog & handler teams and we often ahve limited quantities availabvle. Please try to give us as much advanced notice as possible to allow for processing your order. 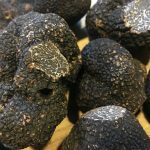 Prices may shift from week to week, and so if you rae curiosu about this truffle, please contact us Prior to ordering. Please note that this product MUST be shipped overnight via Fed Ex or USPS. We are currently experiencing a glitch in the system so please select “LOCAL PICKUP” as your shipping option upon checkout. We will separately invoice for overnight shipping. Domestic Shipping via USPS is $35 per shipment for anything under 4 ounces to most locations. Fed Ex prices will vary depending on weight and location. Please consult us for a quote if you’d like prior to purchase. We apologize for the inconvenience and are working to solve the problem. Wholesale and bulk pricing available.